Start taking classes at Griffins Boxing and Fitness and other studios! 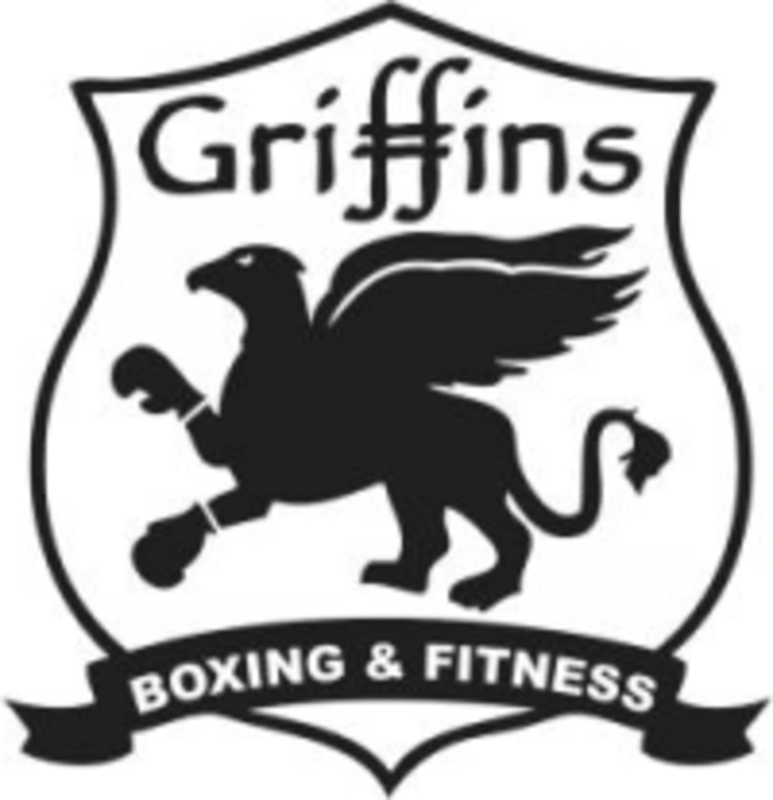 Griffins Boxing and Fitness is located in North Vancouver, 3 blocks east of the Seabus. They are at 326 East Esplanade Ave, but their main entrance is in the Alley. Parking, like everywhere in Vancouver, is a tough one. There are three spots at the front door reserved for members who support their Breast Cancer Dragon Boat team who have the Griffins Sticker on their car, please do not park here. There are 5 spots to the left of the front door, these are open to park during your class. Street Parking otherwise please. Wicked class! The coach was very knowledgeable and patient with a total newbie. Yeah! Yas rocks! When I do her class, I love when it is done because I feel so damn good! See you at the next one! First class and loved it! Great circuit and friendly staff! Thanks for the feedback. Definitely good to have a class for people starting, thanks so much! Great workout! Dan was motivating and positively constructive. Definitely would take the class again. So good but so hard! My legs were already sore when I left. Definitely worth it and fun! Thanks for your feedback, hope to see you soon! The class was fun and upbeat!! Liz was awesome and super inclusive for a newbie. Will be back! Thanks for the review. We will let Coach Liz know! See you soon!